13:33 Tuesday, 16 April 2019 Seasonal Ramen: Tokushima! 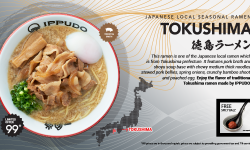 As Ippudo keep on refreshed Ramen Menu, we roll out Tokushima Ramen this Monday, April 15th! Look carefully as we’ve updated our store menu. While favorites such as our Shiro, Akamaru and Karaka remain, were excited to introduce this new item. 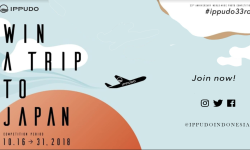 12:46 Wednesday, 31 October 2018 Win A Trip To Japan! In the celebration of IPPUDO 33rd Anniversary, 16 October 2018. We are doing World-Wide photo competition! Visit our store now and Join the competition to get a chance to Win Free Trip to JAPAN. Starting with ramen, IPPUDO plans to introduce Japan's beloved gastronomic culture to the world – where people can enjoy, understand and appreciate the Japanese food and culture. 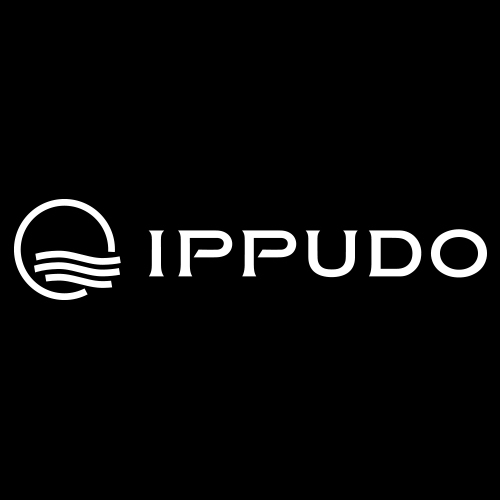 Continuing to thrill to the world through Japanese cuisine, IPPUDO seeks to bring smiles for the generations to come. IPPUDO still needs to prove itself for many more years before it can claim to be a long-established shop. 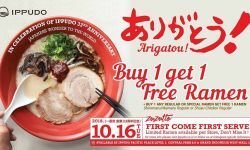 Hello IPPUDO Lovers, we have a good news for you. 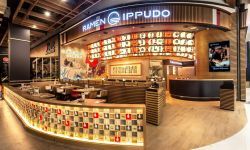 Ippudo Indonesia has open a new branch in West Jakarta, specifically in Lippo Mall Puri, LG Floor Takeshita Street, which will be the fourth shop in Jakarta, the capital city of Indonesia, on 16th October 2018 (Tuesday). 13:16 Sunday, 30 September 2018 Seasonal Ramen: Miso Akamaru! 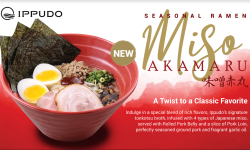 We are so proud to announce this seasonal ramen menu called "Miso Akamaru". A twist of a classic favourite. We are not just served seasonal ramen only, but also three seasonal menu, Satsuma Age, Spicy Fried Chicken, and Yakiniku Bun.